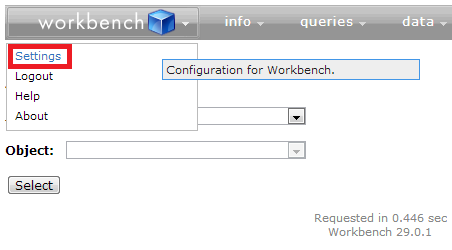 You cannot export using workbench. Try dataloader.io or apex dataloader. 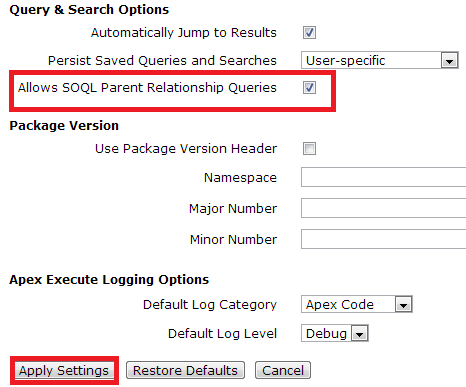 But you can't export parent and child record together. Reminds me of the Dilbert comic: If you want the printer to work, you have to set: "croip, skrinkle, sploit" setting to "No".